To read on Huffington post, click here..
After three different people recommend the book to me, I always try to read it. 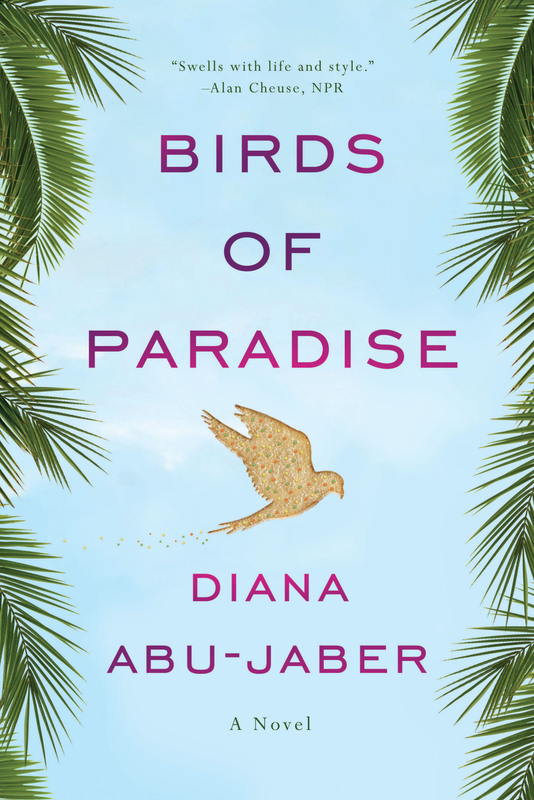 This is the case with Birds of Paradise by Diana Abu-Jaber. It was one of those rare books that I found literary yet page turning. A work of art but also a work of commerce. So I thought I’d reach out to her, to find out exactly how the heck she does it. The Book Doctors: What is your writing process from coming up with the idea through writing the first draft and then revising and working with an editor? 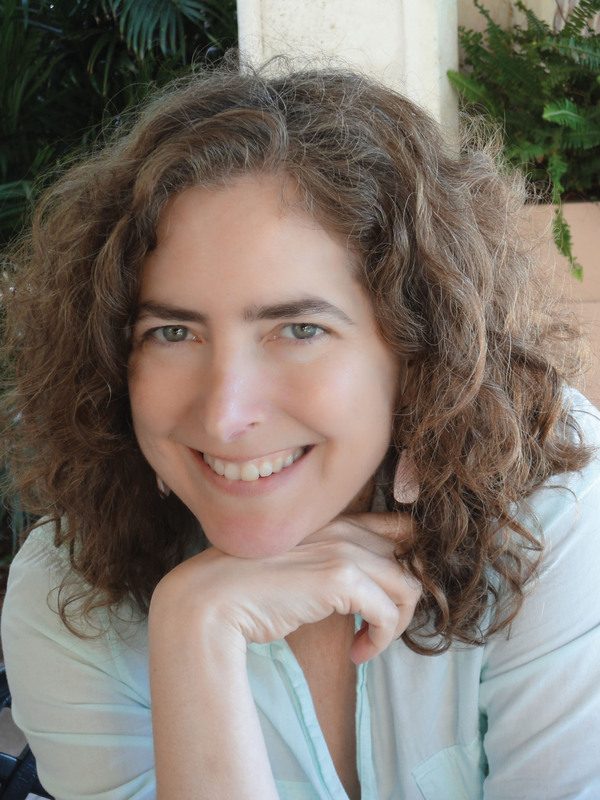 Diana Abu-Jaber: The Book Doctors: I write my novels long hand in the first draft. I used to transcribe them myself, which of course is wildly time consuming. These days I hire a typist and then revise on the computer. I try to get several eyes on a manuscript before it goes to my agent–I’m often in some sort of writing group and will inflict hundreds of pages on them, begging for feedback. My agent always has excellent editorial advice, and my editor is–I say this with a smile–extremely involved. She is brilliant and I’m lucky to have her guidance and support. TBD: Having written memoir and fiction, how do you approach these two forms differently? DAJ: Novels I understand better. They’re about trying to get the story down–which is never easy, but the process makes more sense to me. Memoirs are more elusive to me. I’m trying to write a new one now and first I wrote it as straight chronological narrative, then I had to go back over the whole thing, bust it into sensory fragments, then pull up the big themes, then try to weave it together again. There must be an easier way, but I haven’t found it yet. TBD: What kind of training did you get in learning how to be a professional writer? DAJ: My father was a story-teller and my mother was a reading teacher, they really gave me my foundation. I took a lot of writing classes and workshops in high school and college, but I think they were most valuable in giving me the justification for pursuing this madness and instilling the sense of an audience. TBD: What’s the best advice anyone ever gave you about writing? DAJ: Start with yourself, work out from there. TBD: I love the way you use food in Birds of Paradise, how did you come up with & implement the idea of weaving food through the narrative? DAJ: Thank you. I’ve been writing around and about food for a long time. I come from a line of serious cooks and it was something I thought I’d do professionally to support my writing. I used to keep little writing books in my pocket when I worked in kitchens and it naturally became one of the lens through which I saw the world. TBD: It seems one of the themes in Birds of Paradise is how disconnected Americans are from each other. Family. City. Country. What made you want to write about that? DAJ: That’s interesting– I hadn’t been conscious of that as I was writing! But it makes sense as it’s a bit of an obsession for me. I think it comes from a lifetime of listening to the Arab side of my family complain about the American side. It’s a real Old / New World divide, the tradition of gathering, talking, cooking, and eating together is still very strong in other countries and I see it getting winnowed away in this country– everything sacrificed to the great American time crunch. I think it’s one of our great and most catastrophic losses. TBD: What is it like to judge writers for the National Endowment of the Arts? DAJ: Enormous fun and crazily exhausting. The piles of manuscript boxes that come in before the judging kind of makes you want to weep. But then the actual week of judging is so intense and interesting– the other writers I worked with were so smart and talented, I’m grateful to have done it. DAJ: As much as you’re able, don’t worry about what others are doing– try to keep your head in the work. Read widely and continually and work on your writing on a daily basis. It’s a marathon not a sprint. and a finalist for both the Northwest Bookseller’s Award and the Chautauqua Prize. Diana was born in Syracuse, New York to an American mother and a Jordanian father. American and Jordanian experiences, as well as cross-cultural issues appear in her work.